Blog Walk For Water Success! 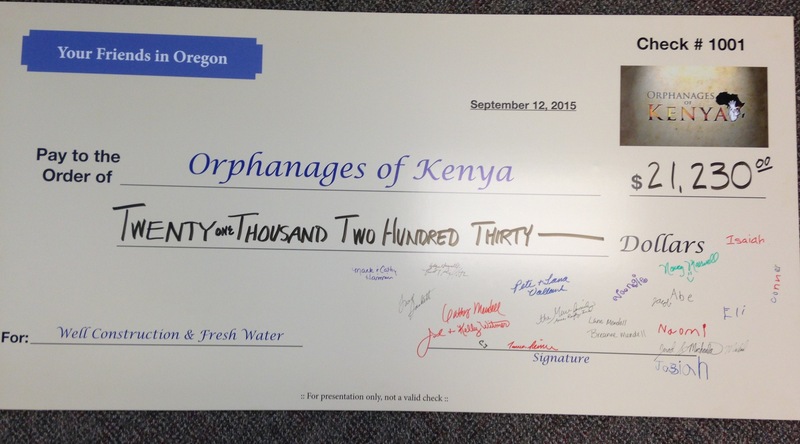 We are pleased to make some announcements to all who are involved in the serving of orphans. 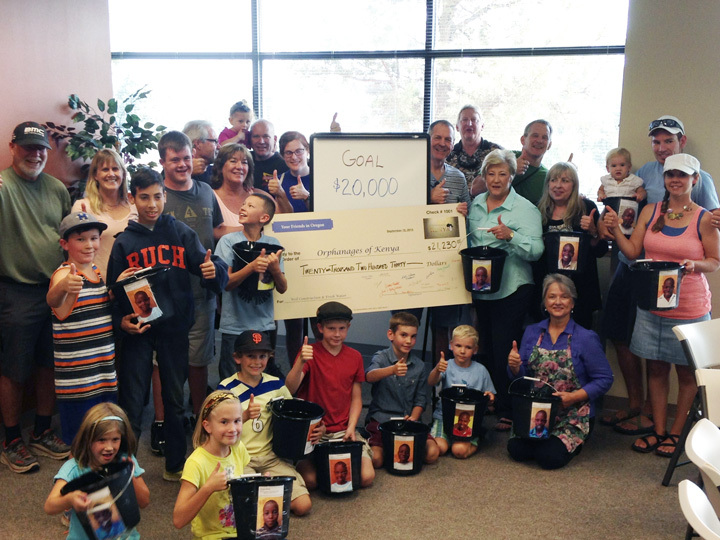 First, we have exceeded our goal to travel to Kenya in November with $20,000 for the development of a well and related construction. Since April, we have talked about the need for our own water, elevated storage tank and piped delivery systems. And since that time we have received donations of all amounts with a fundraiser to finalize the need of $20,000. The amount thus far that has been collected is $21,187.00!